Nationalist and reformist, José Protacio Rizal Mercado y Alonso Realonda was the most prominent advocate for reform in the Philippines during the Spanish colonial era. He was executed on 30 December 1896, now celebrated as Rizal Day, a national holiday in the Philippines. Rizal was a polymath; besides medicine, he was also an artist who dabbled in painting, sketching, sculpting and woodcarving. He was a prolific poet, essayist, and novelist whose most famous works were his two novels, Noli Me Tángere and its sequel, El filibusterismo. Rizal was the founder of La Liga Filipina, a civic organization that subsequently gave birth to the Katipunan led by Andrés Bonifacio. His execution by the Spanish government ignited the Philippine Revolution. Rizal adopted the name Dimasalang when he was initiated under the Gran Oriente de España. Claims that he renounced Freemasonry and was reunited with the Catholic Church are controversial. 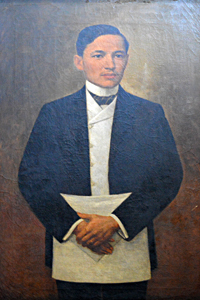 Denslow reports Rizal's affiliation in a Paris lodge, his establishment of Filipina Lodge in the Philipines and his serving as Venerable Master of Lakandola Lodge of Perfection, Scottish Rite. 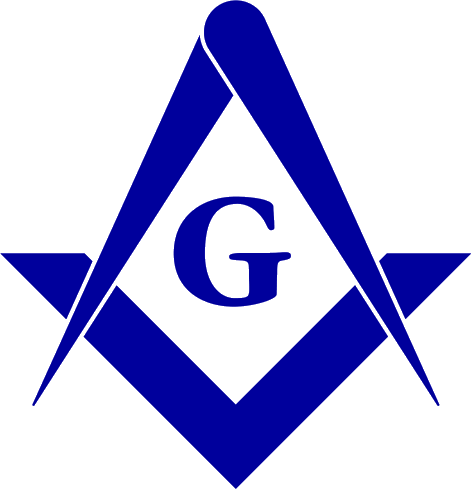 Source: 10,000 Famous Freemasons, William R. Denslow. 1961.